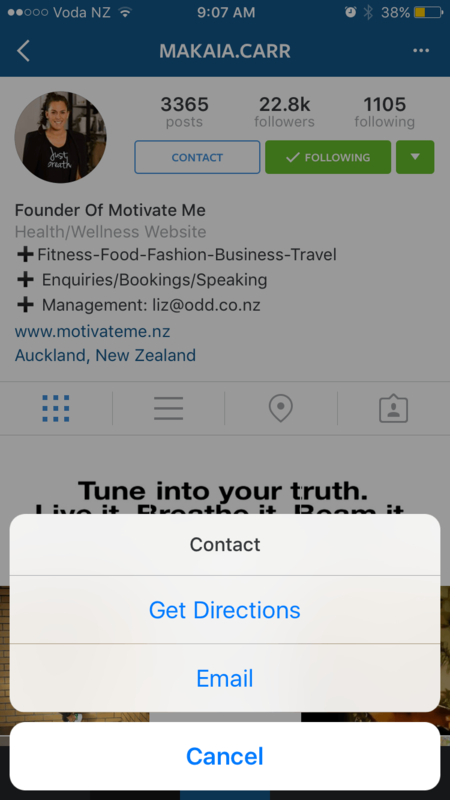 Instagram is home to numerous accounts that resemble business profiles. From personal trainers to photographers, the app’s most influential users often use Instagram to promote themselves and their day jobs. This inevitably includes advertisements, promotional content, and sponsored images. In the past, if you came across a profile you liked, and wished to learn more, the only info available would be a short bio, which could include a hyperlink to an external site. To make life easier for users that wish to further promote themselves and their personal brand on Instagram, the app is testing its business profile feature. Like Facebook Pages, the new Instagram profiles will include a “contact” button that sits beside the “follow” button, a linkable location tag, and a category for your account. Check out a screenshot of what the new profiles will look like below, via Later. Tapping the contact button allows you to then email the profile holder, or get directions to their location. 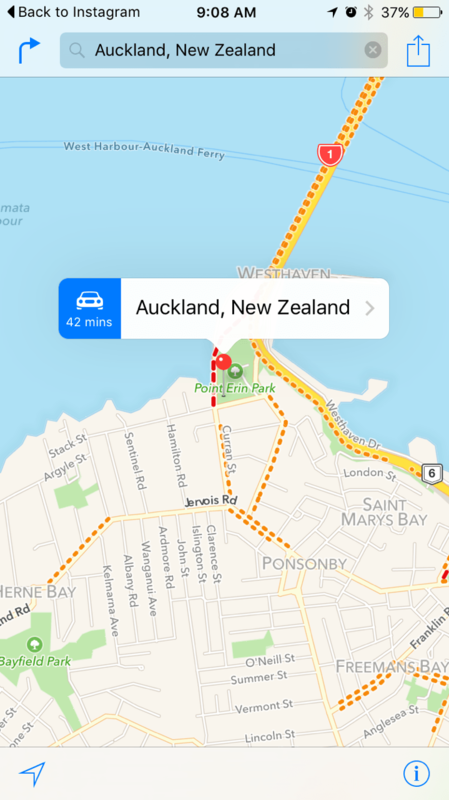 Additionally, their mapped location will also be available via the new hyperlink in their bio, making it easier than ever to find a place of business. In the past, the only option a person or company had in regard to their place of operation was to provide a geotag in each image (mapping where the photo was taken), which likely went ignored by all but the most proficient Instagram users. In regard to the aforementioned categories feature, this screenshot shows that the user in question has added several new pieces of valuable information. You’ll notice that below her name, she describes her business as a “Health/Wellness website.” A number of other categories are also included next to the plus icons, below which is the usual hyperlink to a website. Alongside advertisers, these new tools for brands (of which more are in the works, according to Instagram) will also allow smaller, local businesses, and even individuals, to set up career-oriented profiles.